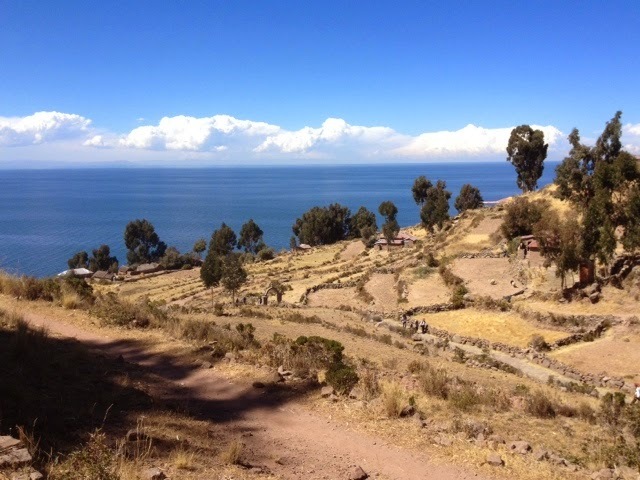 On Day 5 in Peru we rode 400 km south from Cuzco to the city of Puno on the shores of Lake Titicaca. The highway between the two cities is well paved and runs through many small towns. Some of the area is very remote. 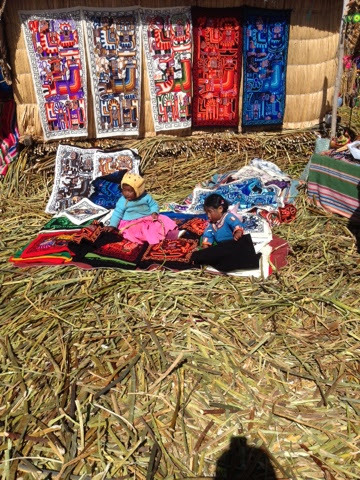 In the town of Avaviri, Peru we ran into what could best be described as a town wide sale. 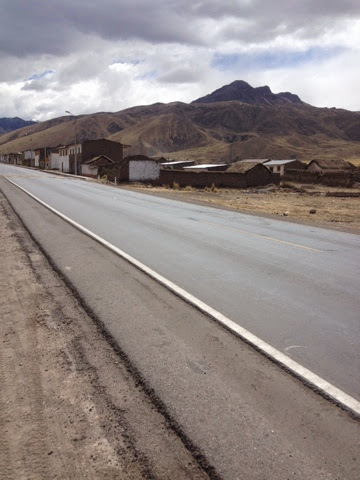 Every thing from wool to coca leaves were for sale and the only road into town was closed. That road happens to be the highway. We were routed through a back street and after 20 minutes, were back on our way. The most "exciting" part of the ride was through the city of Juliaca. The streets were packed with cars, trucks and motorcycles and most of the route we needed to take was dug up for widening and repaving. Traffic was chaotic at best. 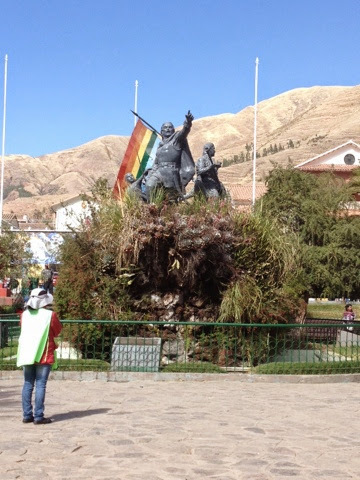 We arrived in Puno in the late afternoon and checked in to the hotel for a good nights rest. Day 6 was a rest day and we spent it on a boat tour of the floating islands of Uros. These islands are made out if reeds as are the small houses and boats. Very unique. Form there we sailed to the island of Taquile. There are no roads on this island and the people that inhabit the island work serving the tourists that come each day and making clothing, mainly hats and scarves, that are sold to those that visit. This is a beautiful and peaceful place. Tomorrow will be the ride to Chivay, Peru and the gateway to Colca Canyon and the condors that call the canyon home.